Easy to make. Fabulous to wear. Everything you sew is unique. Frocktober 2018 – Shine a light on ovarian cancer. Meet the Stunning Sienna! 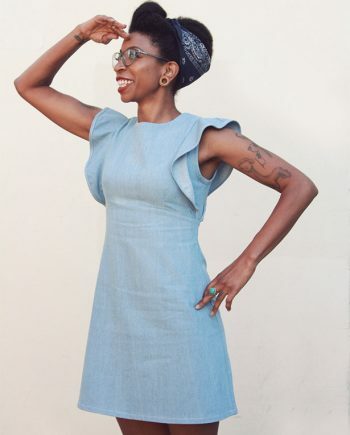 My latest PDF sewing pattern. Learn how to sew a Dirndl Skirt. Make it Today, Dressmaker of the Year awards 2018. 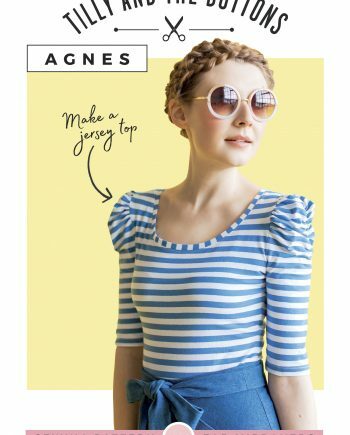 Sew This Pattern is about getting creative and sewing exciting clothes that will show off your unique style and personality. 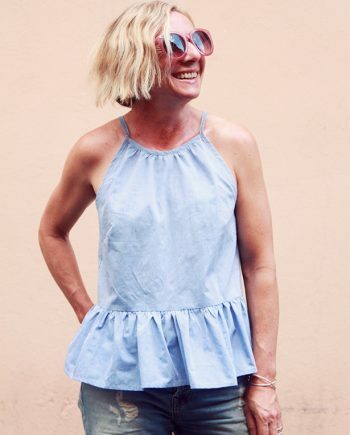 Download a PDF sewing pattern, sew your own clothes or come and learn to sew in the STP Sewing Studio and get excited by actually wearing your own DIY fashion! Sew it, wear it, share it.